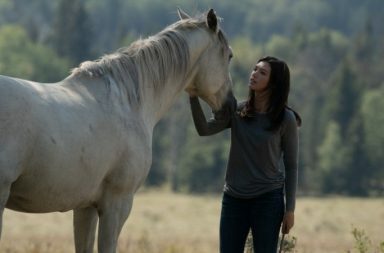 The newest Heartland episode provided resolutions to some storylines. Gave us a trip down Lou’s relationship memory lane. As well had some serious thriller-like moments. Want to find out more about what happened? 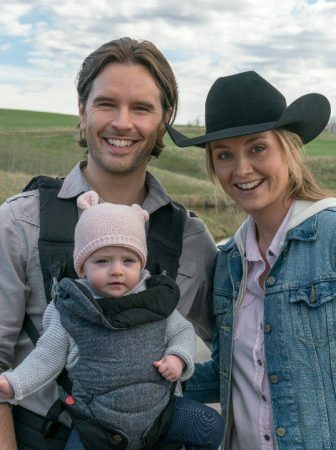 Then keep on reading this Heartland season 11 episode 14 recap. This Heartland episode consisted of two major plot lines with one smaller storyline for Georgie. What’s more, none of the storylines really included horses that much. 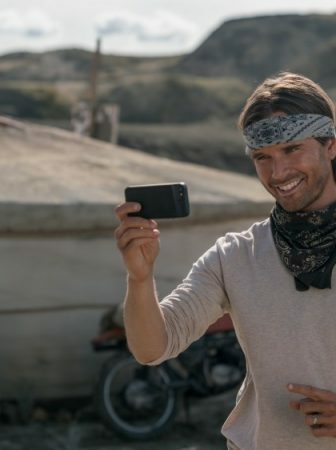 Which, albeit unusual for Heartland, made perfect sense given everything that happened in Heartland season 11 episode 14. So let’s start with the more emotionally intense storyline. For the last season and a half, Lou has been struggling with her love life. First, she broke up with Peter, then started dating Mitch, then broke up with Mitch. And on episode 13 we saw her kiss Scott, her first ex-boyfriend. So you could say her romantic life has been in a tailspin lately. And on this Heartland episode, it all finally culminated in one hell of a walk down memory line. And had some sort of resolution. What do I mean by that? Well, all throughout the episode we saw Lou remembering the breakup with Scott, fights with Peter and their divorce, as well as where it all went wrong with Mitch via flashbacks. All while Lou was avoiding talking to Scott about their kiss. But thanks to a little push from Amy, Lou finally talked it out with Scott. Who convinced her that rather than regretting all her relationship decisions, she should own them. Which is a beautiful message of its own. Every one of us should remember that there is no point in doubting things that you can’t change. Better move on with a head held high, work hard and everything will work out. And it seemed that Lou took Scott’s advice to heart as well. So moving forward we might be seeing Lou being single for more than just a few episodes. And really focusing on herself, her family and carrier not looking for the next relationship. 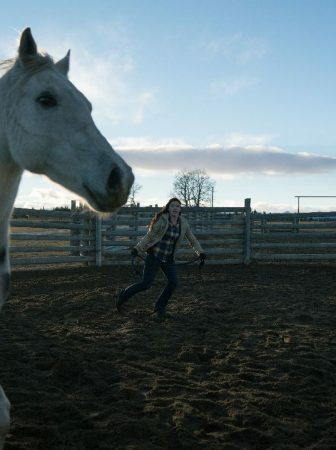 The other huge storyline for Heartland season 11 episode 14 was the one teased in the previews. Someone broke into Amy and Ty’s loft and trashed the place while they were eating dinner at the house, literary few feet away. From the very beginning of the episode, we saw these shots of someone watching Georgie, Jack, Amy, and Ty from a black SUV. Which was creepy on its own. However, that wasn’t even the scariest part of it. After the loft got ransacked. And after Georgie and Adam found a flash drive in Ty’s bag from Mongolia that he gave to Georgie for good luck. We saw someone walk up to Ty at the clinic. And it was none other than one of the poachers from Mongolia who kidnapped Ty and Bata. As it turns out, that bag was the poachers. He had sown a flash drive into the lining of that bag containing names of people who are part of an exotic animal trading network. So naturally, he wanted it back from Ty. And was willing to go great lengths to get it. Ty, of course, complied with the poacher’s request for the bag, since the poacher threatened Amy, Lyndy and the rest of Ty’s family. So Ty retrieved the bag and the flash drive from Georgie, sow the drive back into the lining of the bag, lied to Lou about everything being okay and went to meet the poacher to give him back the bag. But unfortunately, the poacher noticed Ty’s bad stitching job and realized that Ty knows about the flash drive. Which meant nothing good for Ty. Luckily, Ty realized what will happen if he gets into the poacher’s car and reacted accordingly. He managed to get the jump on the poacher and get his gun away from him long enough for police to show up and arrest the bad guy. So, in the end, everything worked out great. The poacher was arrested, the list of exotic animal traders handed over to the authorities, which will lead to more arrests, and Ty and his family were safe once again. And it looks like the Mongolia storyline for Ty is closed once and for all. I really loved the way the writers not only brought back a bit of the Mongolia plot. But that lately they are incorporating a bit more action-like stuff into the episodes. It is a nice change of pacing for the show. Yet, at the same time, since Heartland is still a family show, the storylines are family-appropriate. 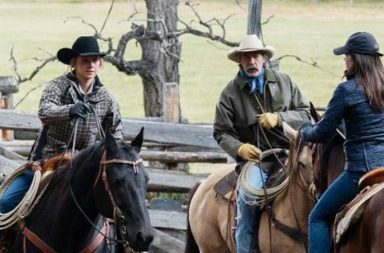 So don’t go waiting on Heartland turning into an action drama or thriller anytime soon. While the last storyline of the episode belonged to Georgie. At the end of the previous episode, we saw Georgie decide that she didn’t just want to be friends with Wyatt and kiss him. 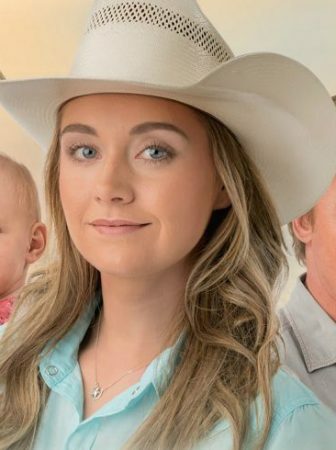 And, although in Heartland season 11 episode 14 we saw Georgie still happily dating Wyatt, a whole other aspect of relationships came to the forefront. That aspect was Georgie’s friendship with her ex-boyfriend Adam. And subsequently, Georgie’s now boyfriend’s friendship with Adam. 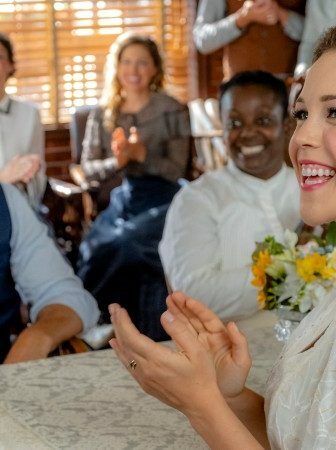 Because during the episode we saw Georgie struggling with the thought that things might get weird and awkward between her and Adam now that she is dating Wyatt. And Lou didn’t help the matter either. Projecting her relationship dilemma on Georgie a bit and telling her that relationships might change despite feelings for the other person still being there. But Georgie still decided not to beat around the bush and tell Adam her concerns straight up. And Adam agreed with Georgie that he, too, didn’t want things to get weird. However, it didn’t seem like the both of them were saying everything they wanted at that moment. Which is why at the end of the episode we saw Adam admit to Georgie that it will bother him that Georgie is with Wyatt no matter what. And Georgie also told Adam that she didn’t want him to be perfectly okay with her and Wyatt. As strange as this juxtaposition is, many of us are familiar with both of the above-mentioned feelings. I think it is a natural part of a breakup, especially it if it is amicable. And it is great that Heartland is also exploring this side of relationships. This way telling us that it is okay to feel these feelings and not to be totally okay with your ex dating somebody else. 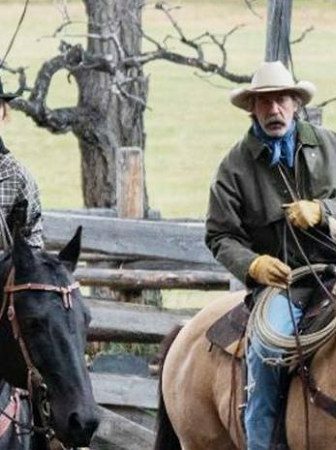 It was so great to have Ty back in Heartland and also be so involved in the episode. His presence is missed, especially now that Amy and Ty has a baby girl. Because Ty’s scenes with Lyndy are always so precious. So let’s hope that Ty will be in all of the last four season 11 episodes. 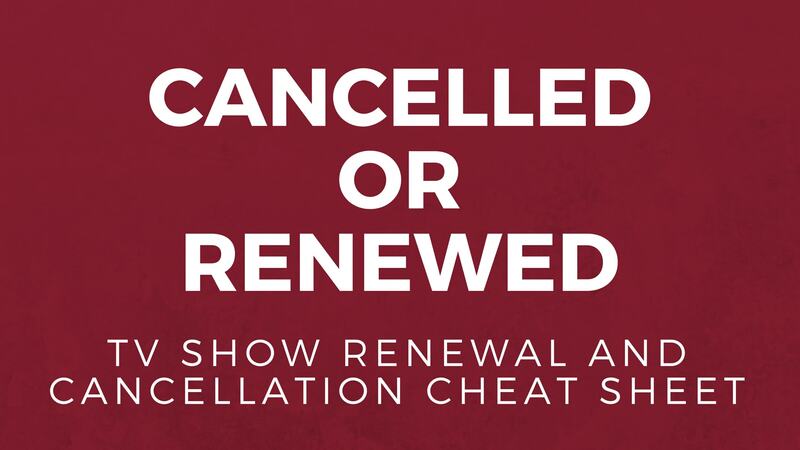 Which will sadly resume airing after the Academy Awards and Olympics on Sunday, March 11. Finally, I also wanted to mention how much I loved the scene with Jack and Amy. 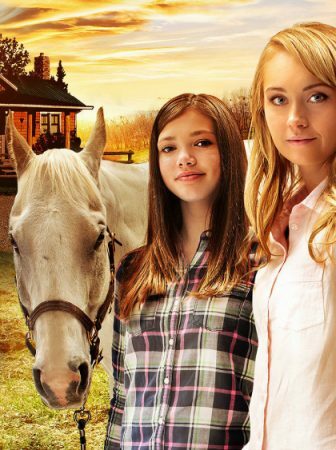 As well as all the Amy and Lou scenes on Heartland season 11 episode 14. Jack was being just a tremendous support to Amy as well as Ty. And it is always nice to have a deeper glance at the bond that Amy shares with her grandfather. While the Amy and Lou scenes were not only entertaining but also very sweet. 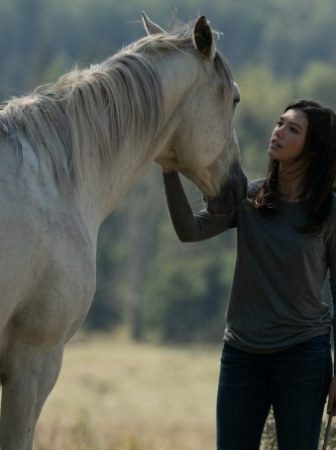 I love that Heartland features this bond between two sisters. Because it goes to show how two female leads don’t always have to catty towards each other. They can also lift each other up and help each other out. What or where has Ty gone in Episode 11? All of a sudden he is gone and no communication betwee he and Amy. No mention of him at all. 100% agree with you about EVERYTHING. It was great to see Ty back home, bonding with his family and protecting them. And Graham and Shaun definitely are amazing actors.